We understand the importance of treated water supplies for retailers, convenience stores and groceries. Treated water is used in cooling systems, grocery misters, food & beverage preparation and more. A properly specified water treatment system can help improve efficiency of plumbing and store equipment (e.g. – water heaters, boilers, and evaporative condensers), improve taste of beverages and baked goods, and improve the overall look of the store (e.g. – extend produce shelf life, reduce spotting on vegetables and mirrors). 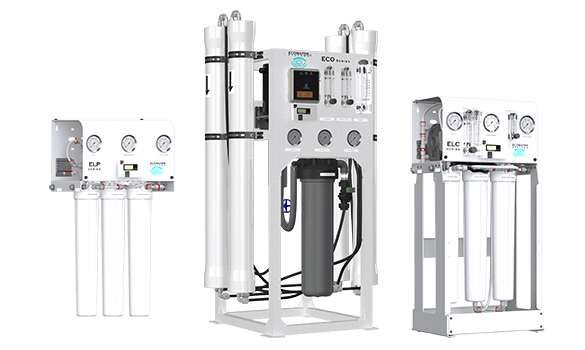 An EcoWater Pro can test your water and tailor a customized solution to meet your unique needs cost effectively.